In partnership with parents, Liberty Christian recognizes and develops the unique characteristics of individual students through rich academic, co-curricular, and spiritual life programs to prepare students to fulfill God’s purpose for their lives. One of the ways we seek to transform education and experiences for our students and families is to encourage volunteering and giving. There are many ways to make a difference at Liberty, and financial gifts are a lifeline to building and sustaining a community. Like most private schools, tuition at Liberty Christian covers only 85 percent of the cost to educate. Your support for general operational school expenditures is critical to our success. We have also identified multiple areas within the school for growth that will provide opportunities to advance the passions and interests of each student and family. We believe that with your support, everything is possible, and we will continually be uniquely better! • Enhance the Staff and Faculty Compensation Model: Rewards for advanced degrees and relevant certifications, and raise salaries to compete with market standards. This program will need initial funding of $1.6 million to lead Liberty into a competitive market that allows our community to keep and hire the best Christian professional educators. 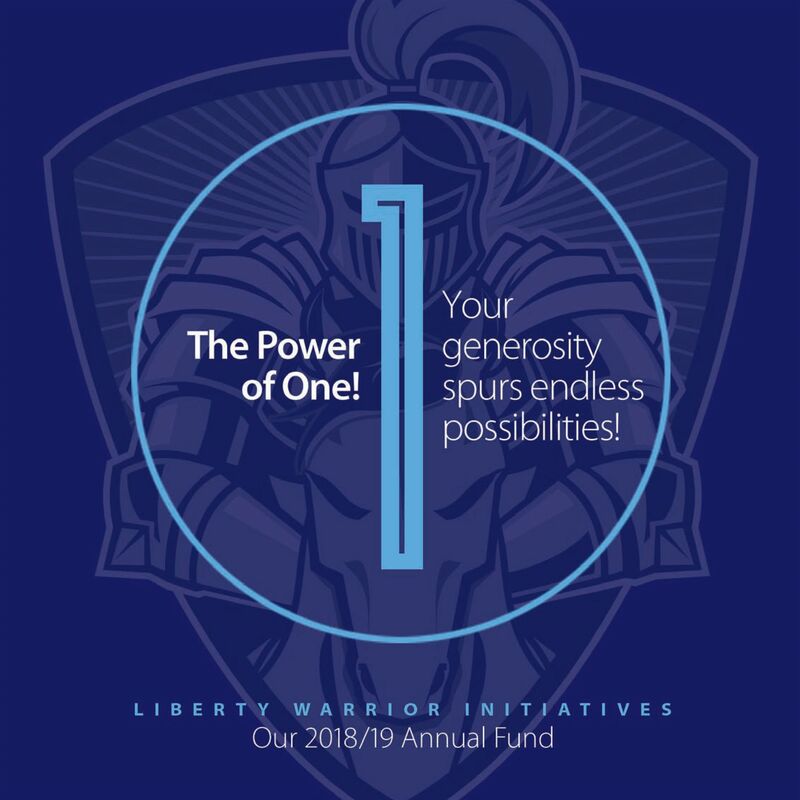 • Promoting a diverse socioeconomic and cultural community through needs-based tuition assistance by providing more than 200 students, which is 20 percent of our student body, the opportunity to be a part of the Liberty community.